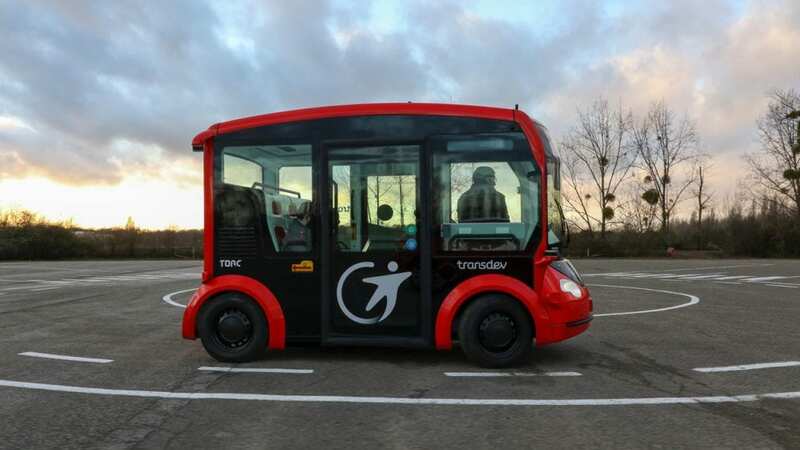 VIRGINIA’S NEW RIVER VALLEY – Torc Robotics and Transdev are partnering on a fully autonomous shuttle, which the companies announced Monday at CES19 in Las Vegas. Torc, a leading autonomous technology provider, is licensing its L4 Asimov self-driving software and sensor suite for the shuttle. Transdev, an operator and global integrator of mobility solutions, is providing its supervision system, connected infrastructure and client application, and embedded technology. The companies intend the shuttles to act as complementary mobility to existing public transit networks. The shuttles could also act as an introduction of autonomous vehicles to the public. The shuttle was first announced in September 2018 by Transdev and Lohr, a leading French industrial company with more than 50 years of worldwide industrial experience in manufacturing vehicles. 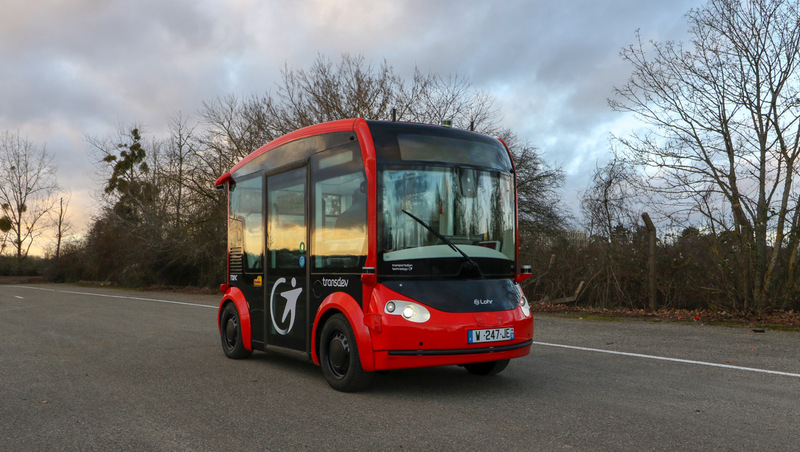 The i-Cristal autonomous shuttle can hold a maximum of 16 passengers. For more information, read the full press release from Torc or TechCrunch.